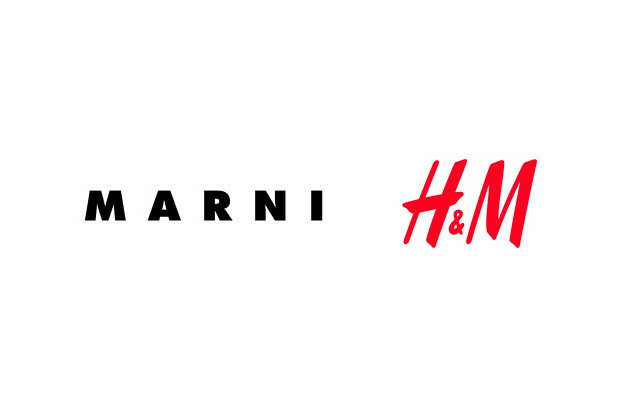 On March 8th 2012, a Marni at H&M collection is released worldwide! With Women and Menswear clothes as well as accessories. always so chic world of Marni. 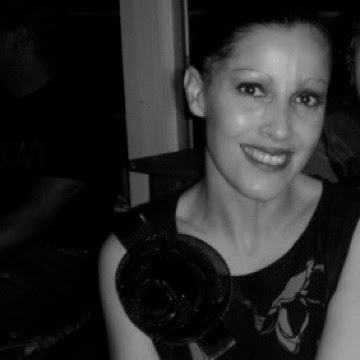 - It is great to speak to a wider audience and in particular to the younger generations, says Consuelo Castiglioni, Creative Director / Marni. This is fabulous...I'm a huge fan of Marni from the fabric, lines to the accessories.....so happy to have this exclusive preview for YOU!